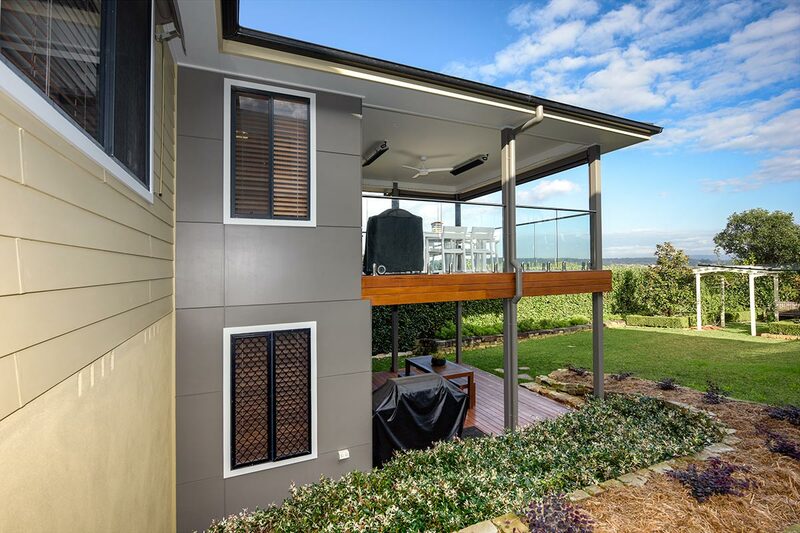 Utilizing over 20 years extensive home extension experience, the team complete the most difficult renovations & extensions with skill, on time and on budget. When you want a great team on the ground, clear communication and a someone you can trust call A.E.Parker Builders. 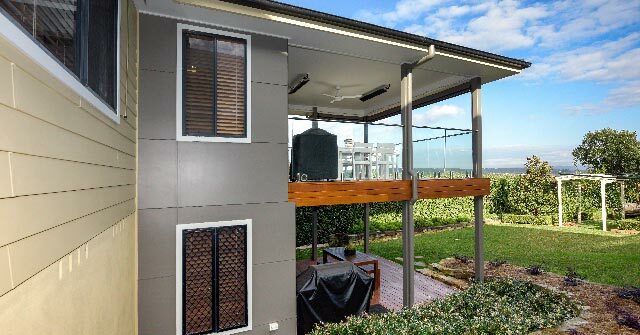 A.E.Parker Builders pride themselves on our comprehensive experience in home extension projects. Many clients choose the path of renovation and extension to their existing homes as their families and personal needs grow. 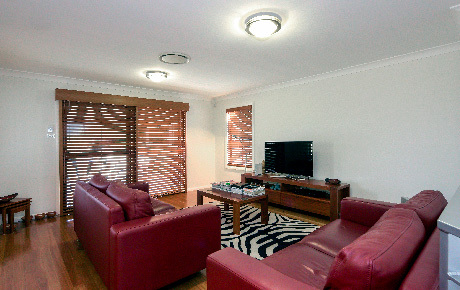 When you choose A.E.Parker Builders as your project partners, you choose quality! Quality communication, quality materials and trades-people and quality finishes managed in an inclusive and well designed schedule every time.